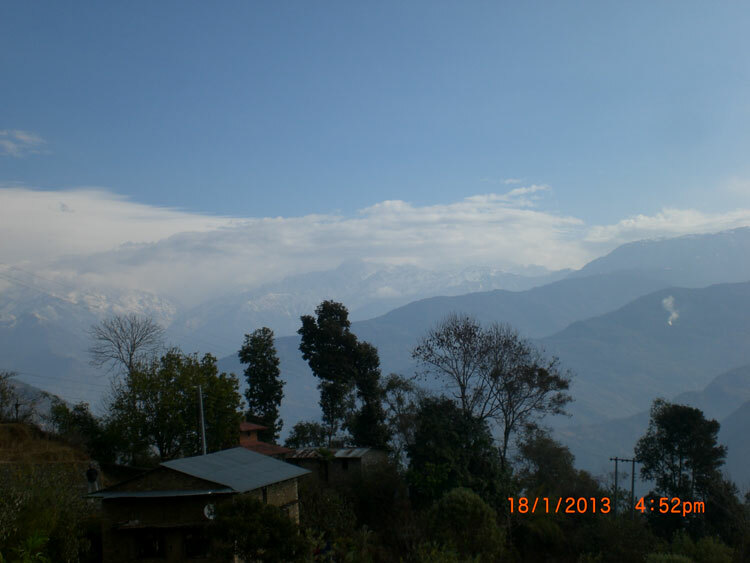 This trail was identified and developed by TAAN Western Regional Chapter Pokhara with the role objective of promoting Pokhara and its surrounding areas. 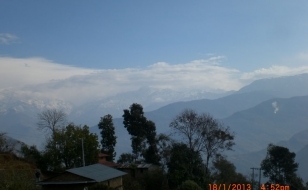 As this trail traverses through five major village development committees. 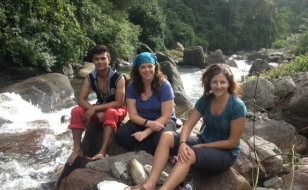 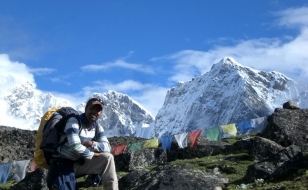 You will have numerous choices of trekking and hiking activities. 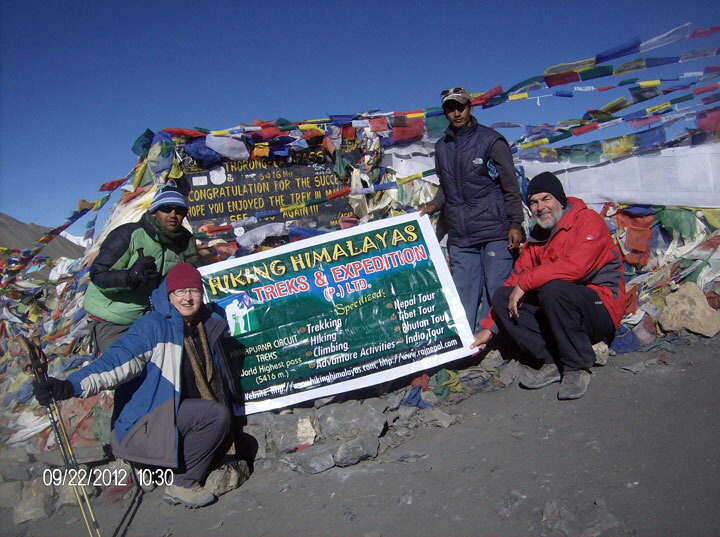 One of the highlights of this trekking is the length of the trekking can be decided by the trekker’s as per their interest and time frame that is 5 days / 10 days trek . 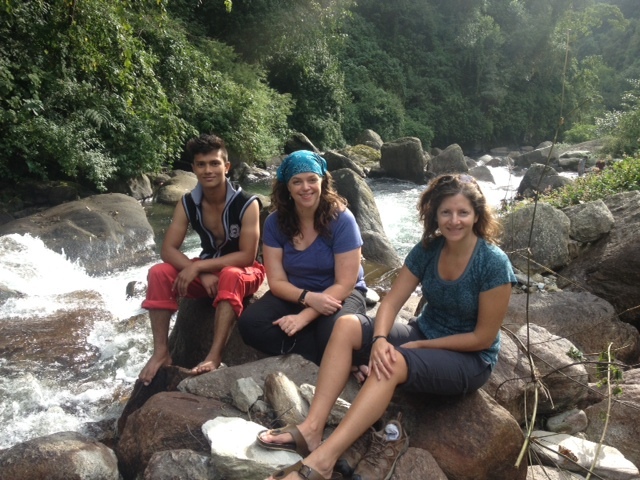 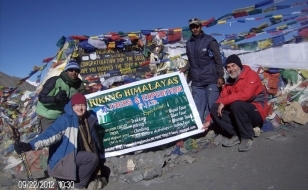 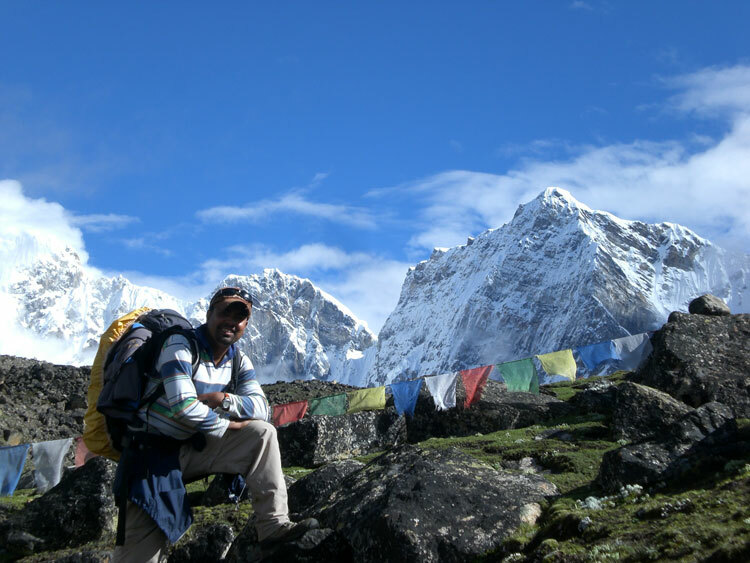 There are two options for the trekkers choosing 10 days trekking on this route.